Nobody reads just one novel by Carlos Ruiz Zafón. 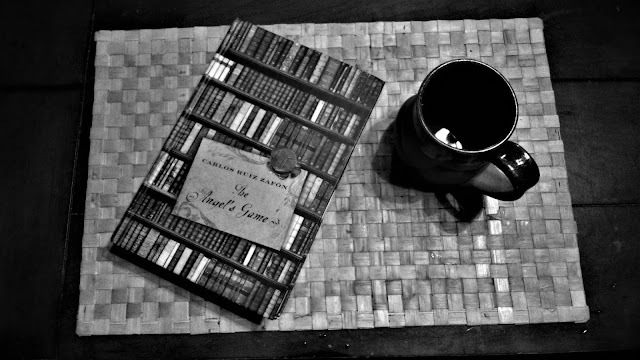 We began with The Shadow of the Wind, which compelled us to read The Angel’s Game. Fortunately, this won’t have to be our last acquaintance with Zafón’s captivating imagination. There are now two more novels in this dark and intriguing exploration of an obsession with literature and love spanning continents and generations.